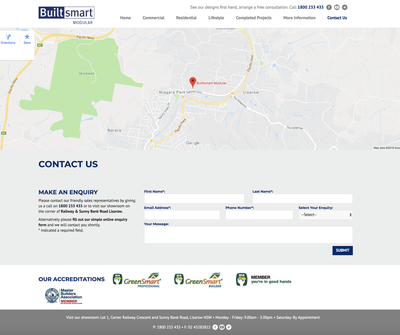 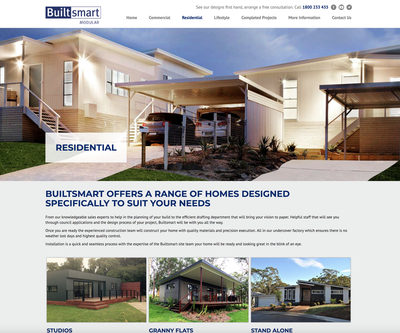 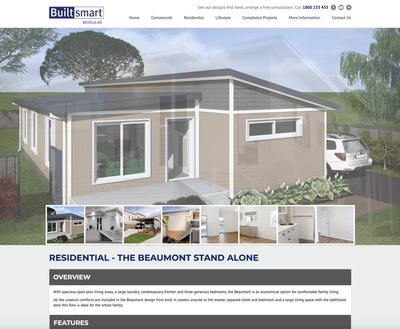 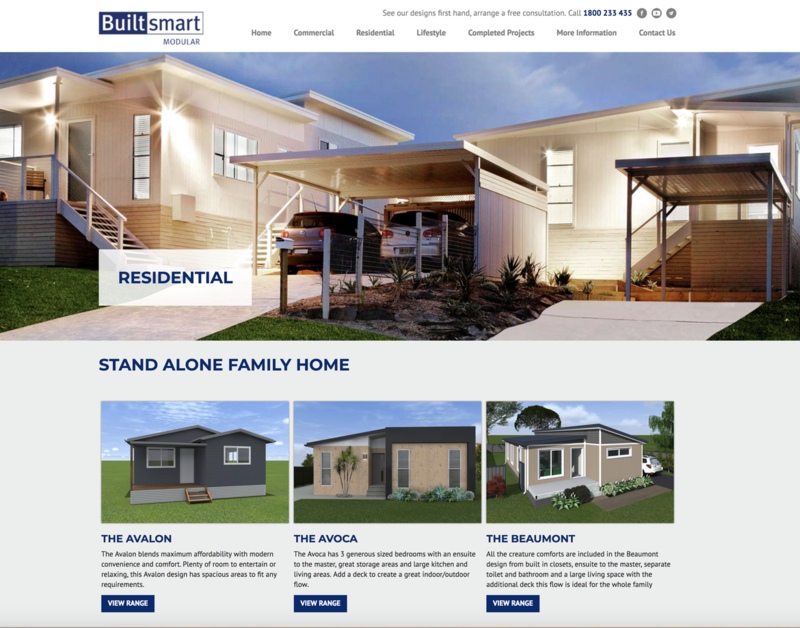 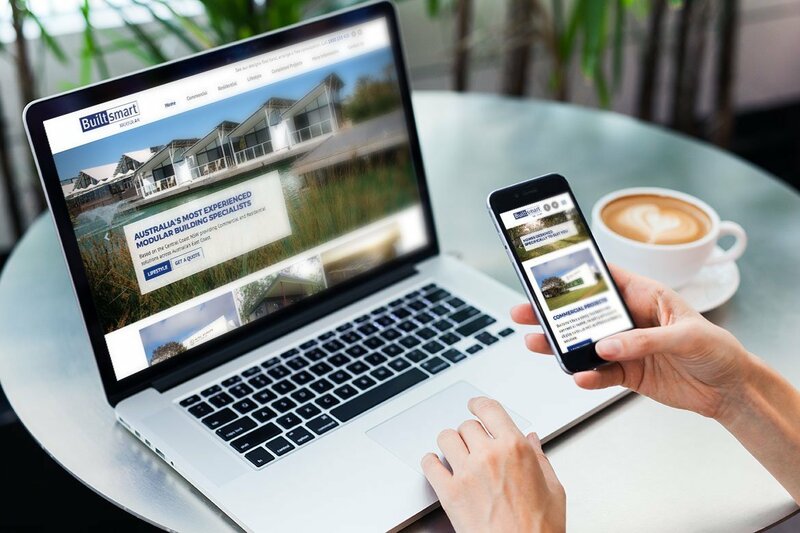 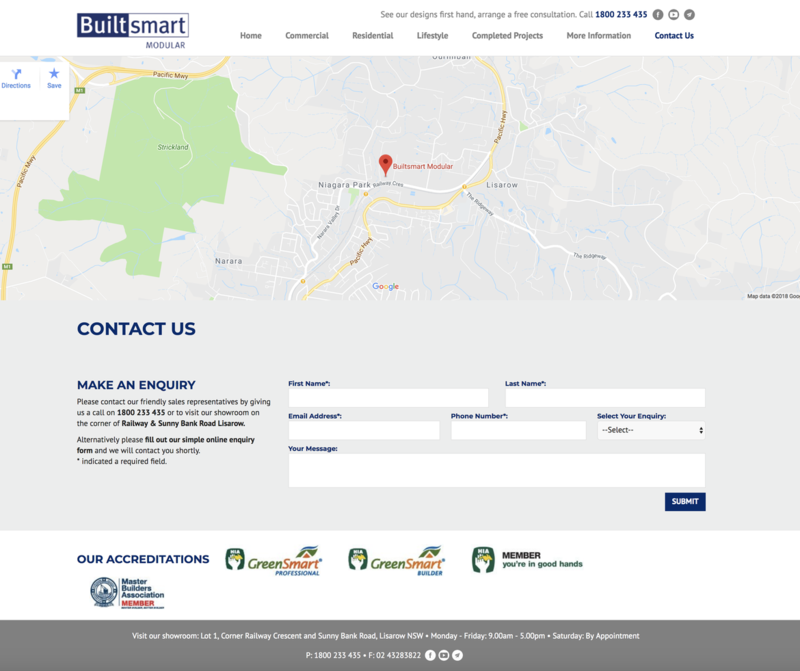 When Built Smart Modular approached Telligence they were after a website that was easy to maintain, easy to navigate and to be able to showcase their modular home and commercial designs for their customers to review in their own time, at any time. 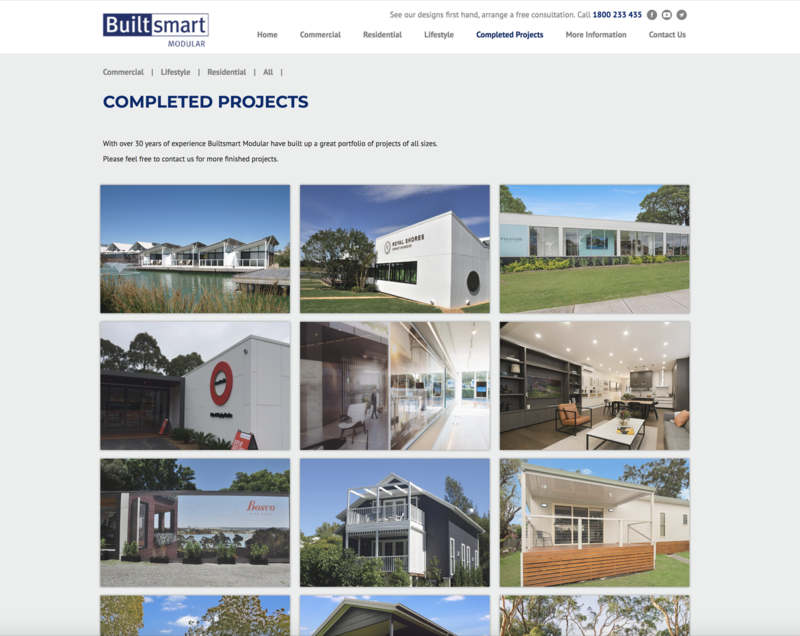 The team here at Telligence sat down and went through every aspect of Built Smart Modular's requirement and designed and devloped their new website which went live late in 2016. 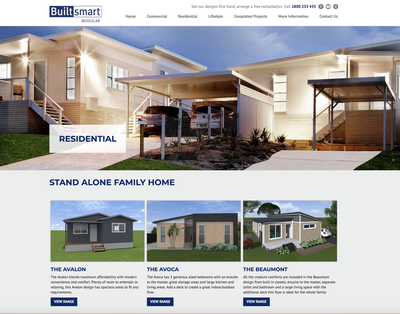 They have had outstanding feedback from their new look website and they could not be any happier with the results. Modules Used: Photo Gallery - Completed Projects, News, Testimonials, FAQs, Powerdata Forms, Content Blocks.